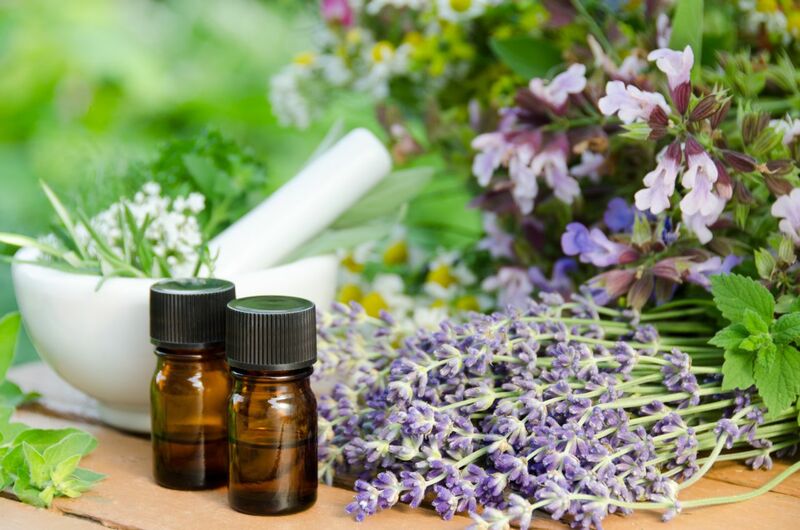 There has been a surge in popularity of essential oils. These all-natural remedies are appealing in a world where so many people have a laundry list of medications and we worry about all the environmental factors that may be contributing to our health concerns. Essential oils may be of use, but it is important to keep in mind that they are not a replacement for medical therapy. There is slim evidence out there stating that essential oils can improve your health, but some people do find them useful. It is vital to be aware that allergies and insensitivies can occur and that ingestion (accident, typically by children) can be very harmful. The most commonly used essential oil in podiatric conditions is tea tree oil. Tea tree oil is a natural antifungal, so using it on fungally infected toenails can sometimes aid in resolution of this problem.